The nearest car park is the NCP on Snowfields, parallel to St Thomas Street. 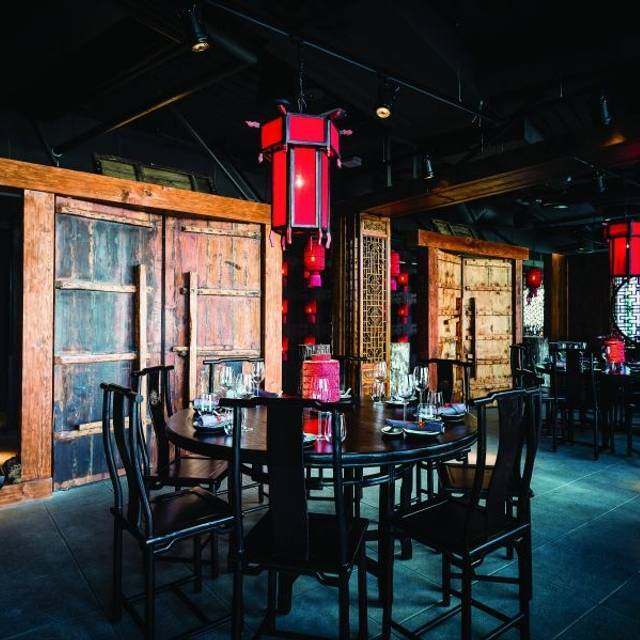 Hutong at The Shard’s cuisine takes its inspiration from the dishes served in the imperial palaces of what was then Peking. 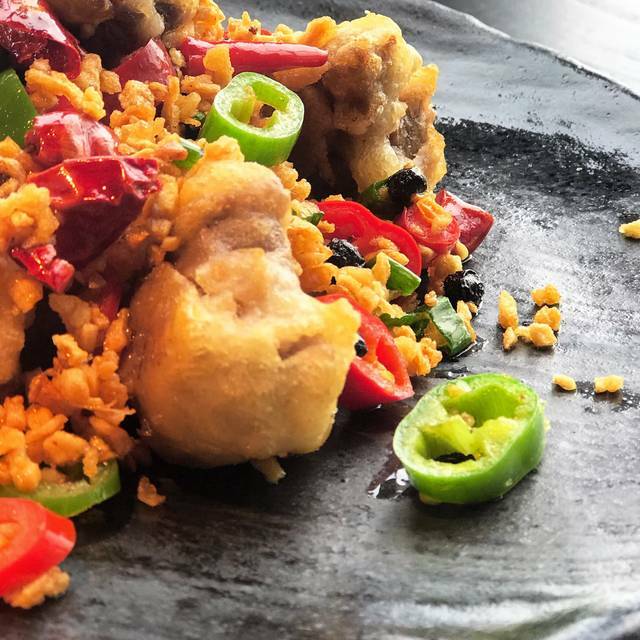 Based on the ‘Lu school’ cuisine of Shandong Province, and with use of Sichuan fiery spices and peppers, Hutong at The Shard’s event menus artfully capture the subtlety and surprises of Northern Chinese cooking. 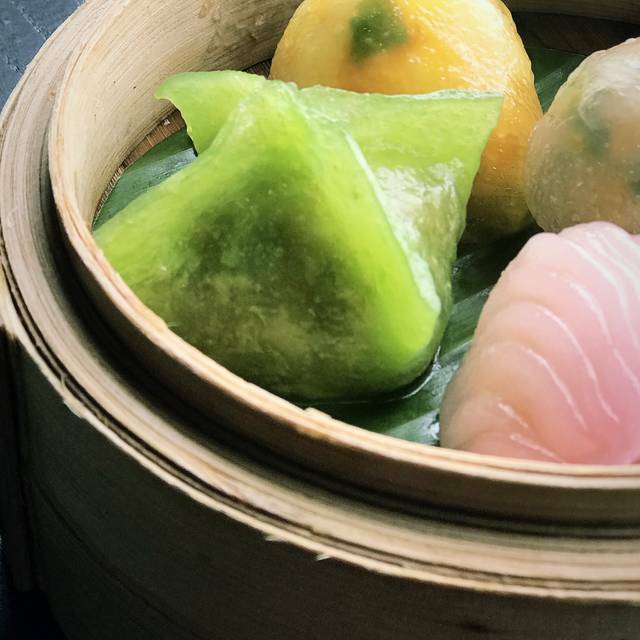 The set menus available in Hutong at The Shard are based on a sharing concept of dishes, that will be continually brought to the table over the course of your meal. There are also a range of canapés & bowl food available for exclusive receptions. 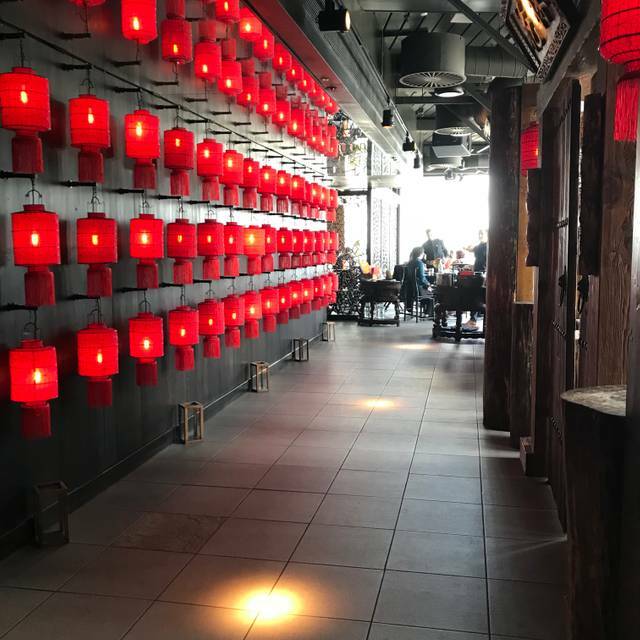 Situated on level 33 of The Shard, Hutong at The Shard serves the fascinating and diverse cuisines of Northern China and is based on the much-loved restaurant of the same name in Hong Kong. 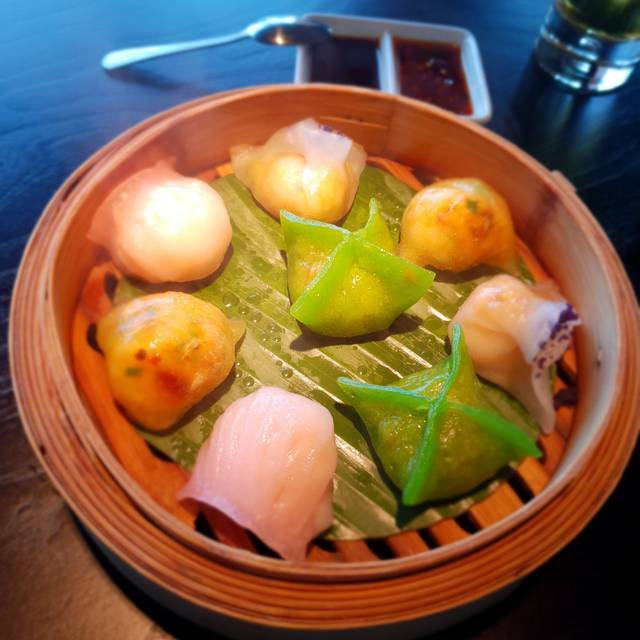 Hutong at The Shard’s cuisine takes its inspiration from the dishes served in the imperial palaces of what was then Peking. Based on the ‘Lu school’ cuisine of Shandong Province, the menu artfully captures the subtlety and surprises of Northern Chinese cooking. A cocktail selection inspired by ingredients used in traditional Chinese medicine and stunning interior, complete with traditional Chinese red lanterns and beautiful hand-carved wood-panelled ‘Moon Gates’, offer London diners a new destination restaurant with panoramic views over London’s skyline. 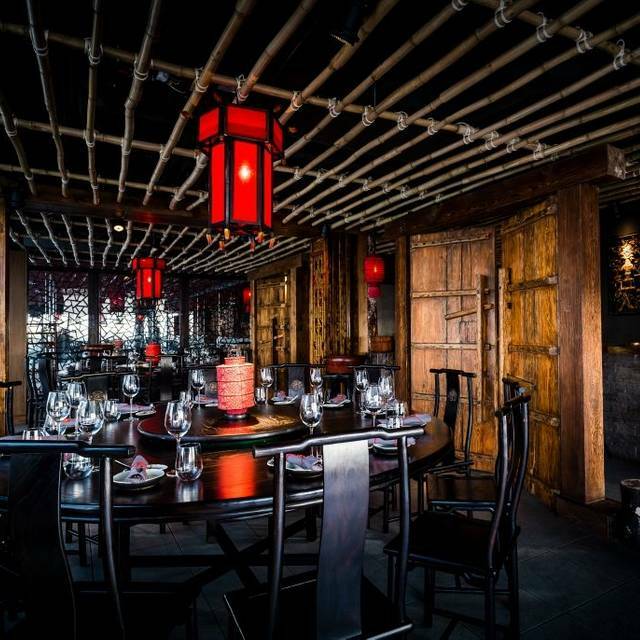 Hutong has two beautiful private rooms both with floor to ceiling windows, hand carved wooden doors, red lanterns and stunning views from the 33rd floor of The Shard. The Shanghai private room can seat up to 18 over two tables and the Beijing private room can seat up to 26 over two tables. 4 courses for £35 or 4 courses with a glass of bubbles for £39. The 33rd floor on the Shard is a delightful place to have lunch with friends and family. Combined with the "Experience" menu, which took ordering out of our hands, we had a great time. The service was cheery and impeccable. The food was great. Will love to come back again. Definitely a place you must dine at when in London. Beautiful at night. The food is superb and the staff is wonderful. The view is breathtaking. We went to Hutong for my birthday and to help me celebrate they gave me a window table. On top of that, they even gave be a cake with candle on the house. The view from the restaurant was fantastic and we were left to enjoy the view until we decide to leave. They only gave us the bill when we ,asked for it. Neither cheap nor especially expensive, we considered this very good value for money. The food was delicious and we were surprised how full we felt at the end of the meal. Service for the delightful Xin was exemplary. She never seemed rushed even though there were lots of other tables she was attending to. her friendliness really added value to our experience. Terrible service! Server spilled a dish all over and never picked up. Also another server broke a glass. The food was delicious at Hutong. We went for the signature menu which consisted of various amazing dumplings to start, followed by soft tasty duck pancakes. Bass and aubergine tempura next.. lovely and ‘warm’! Followed by soup and dessert.. all of which was lovely. I feel like they’re missing a trick though as the staff really aren’t up to scratch. Our main server was lovely, a little Chinese lady who was brilliant.. everyone else was below par. We were ignored by two members of staff when we arrived, during food service, food was spilt on the table and floor, they were not particularly friendly ... it was more the type of service you would expect in a much cheaper restaurant. Personally I think the standard of service should reflect the price they charge. Although (as they say) all seats have a view, half are set back so you can’t really appreciate it. We asked to be moved when a table came available by the window and out little lady made it happen. All in all, it was an enjoyable lunch but I wouldn’t rush back when there are other places to visit. Amazing food - amazing views and amazing service! I will be recommending. Cocktails, food and presentation were amazing. Atmosphere is also obviously amazing as you've got an amazing view of London. Das Hutong wurde uns von Kollegen empfohlen, und wir haben diesen Besuch genossen. Der Empfang war freundlich, das Essen hervorragend, und die Aussicht war phenomenal. Wir hatten eine nette Bedienung, und durften den Tisch wechseln, als ein Tisch am Fenster frei wurde. Leider konnten wir weder das Menu, noch die Peking-Ente wählen, weil wir nicht 2 Personen waren, die das Gleiche essen wollten. Diese Speisen sind nur für 2 Personen möglich. Sonst war alles ausgezeichnet, und das Ambiente war gemütlich, mit angenehmer Hintergrundmusik. Iconic London skyline views with a intimate (dark) setting. The must-have roast duck is served two ways, first with pancakes and the second stir fried with green beans. 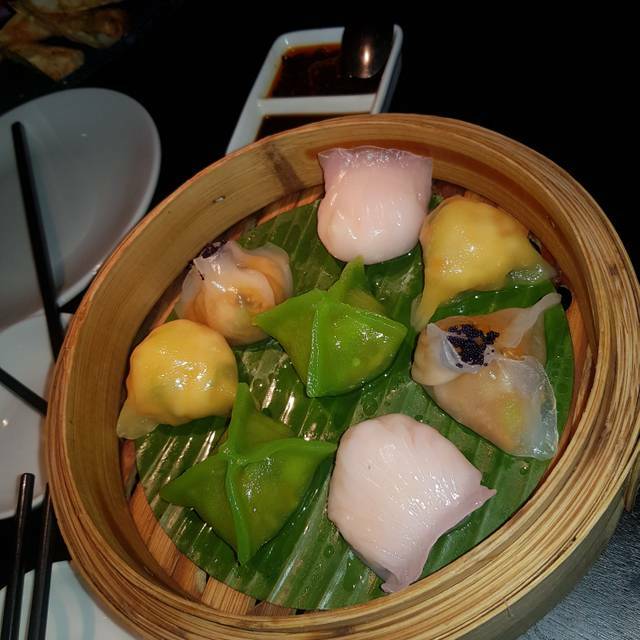 Pork dumplings for starters were succulent and juicy with a craving for more. Egg yolk prawns were light and crispy. Overall, a memorable meal with great views. Recommended for special occasions. It was an amazing lunch. The team at Hutong were super kind. It was my mums birthday and she loved it! Service wasn’t great and neither was our main. Very expensive so would expect better TBH. Great view and nice table near the window. The set menu was a very uninspiring selection of dishes and I wish we'd ordered a la carte as everyone else's food looked nicer! Great view. Overall the food is good, but the steam rice quality is not good. We had fine the view was breathtaking however the food was average , not much variety for those who eat chicken and not any other source of meat or fish. Other than that everything was nice. Coke was over priced for £4 a glass. But the birthday plate was free so that was nice of them. Everything was really nice. We went for the lunch tasting menu, the amount of food and the quality of this was quite good. We add couple of dishes extra: crispy prawn roll and dumpling of scallop and XO sauce which were worthy. Actually the crispy prawn were our favourite! Also de Iberian pork with chili mayo in the menu it's outstanding. The service was really nice, thanks Nuno the sommelier for being so kind and helpful he did and very nice job! Then about the ambience...it's the shard, so you can imagine! Place to recommend and of course to come back! Thoroughly enjoyed lunch here last Saturday. Of course the view was great (even on a grey winters day), but the star of the show was the food. Soft shell crab and beef rib were amazing mains, dimsung platter for starters was delicious. I was quite disappointed by my overall experience. The staff were great I have to say but the venue felt more like a fast food restaurant packed with tourists standing on the open staircase and in the windows taking photographs, not to mention the child running around screaming! Keep away if you are expecting fine dining with an ambience to compliment it! I will try Ting next which is in the same building, so fingers crossed I have a better experience there! Nice place, astonishing view, good service, food just regular. Mediocre menu. This is not a "good" Chinese restaurant. You can get much better food elsewhere in London. The view is scenic but not meaningful unless you can get the table with view. Staff are not very attentive and do not meet the standards of the restaurant. Had a very nice brunch at hutong. 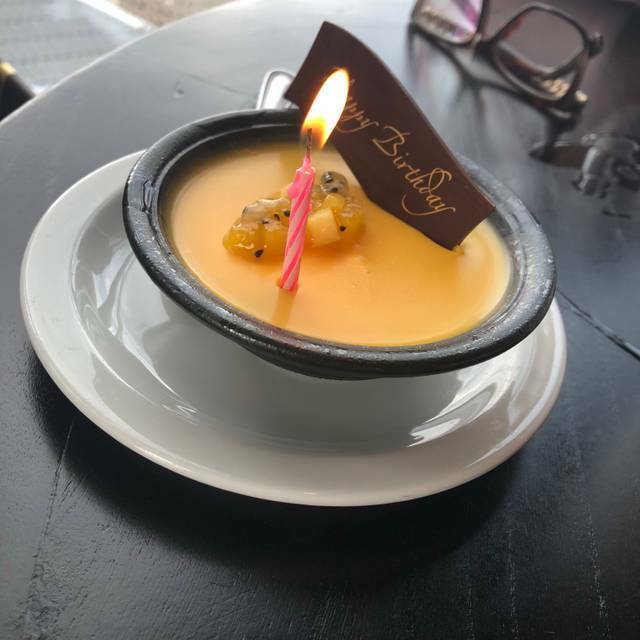 Asked to be placed next to the window as it was for a birthday, which they did and brought us as well a small birthday dessert; I was very pleased. The food is very good, special mention for the dumplings which are probably some if the best I ever had. Terrible service. 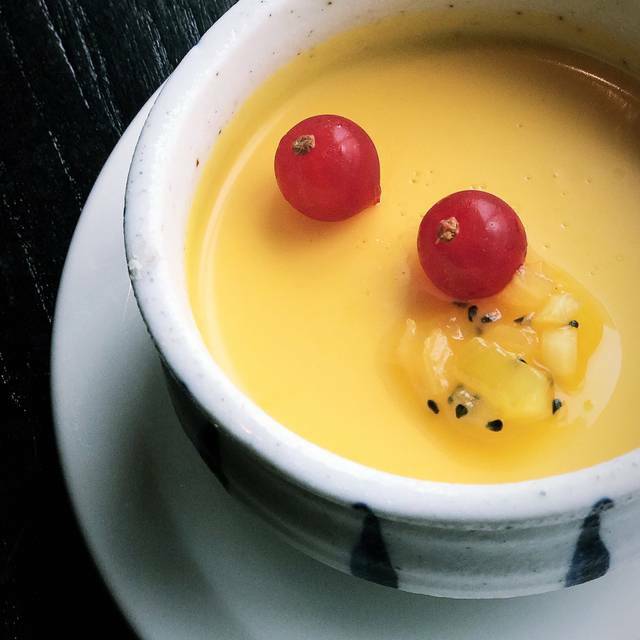 Some dishes were overly sweet. Wouldn't go back. Fantastic food, good service but you are going to pay for it. Second time I've been and the food has been melt in your mouth. Great all round. 1 dish was forgotten but then brought it out once we notified them and waved it from the bill, classy move. Amazing food, amazing setting, just simply great. Wasn't expecting too much as it was such a touristy venue (the Shard) but it turned out to be a nice set menu meal, good service and a pleasant decor/environment. There was no choice at all on the set menu and the main course was fish. My son doesn't eat fish but they did happily make him a chicken dish instead. A dimly lit restaurant with wonderful views of Tower Bridge created an intimate ambience. Service was attentive, and polite. The pork dumplings were succulent with a good dose of fried garlic. The signature Peking duck was crispy and served two ways - with pancakes and hoi sin sauce and the latter stir friend with beans for a lettuce wrap dish. The desserts were great and the birthday plate with mango pudding was a lovely surprise. Highly recommended and will go again for the dumplings and mandarin sorbet. We had the set menu with bubbles. The taste and textures were delicious and portions were just right and of course the views were amazing. It was birthday and the service was so bad that they forgot what I ordered and the food wasn’t authentic and tasty comparing to other restaurants in Chinatown. The eel was poorly prepared as it had a strange smell. It wasn’t a single shining point. It was way overpriced. The good thing are the view over London and the little birthday cake as present. I wouldn’t recommend this restaurant to anyone. Magnificent setting, outstanding service, food !!! Amazing views and setting. The only minor criticism was the waiting to order a drink and having to keep asking for drinks was a let down it would have been nice to be offered a drink as soon as we were seated. The food was delicious and very pretty looking and well presented. Lovely compliment of pudding for our anniversary which was really nice and tasty.